Working with partner toolmaker, Kavia Tooling Ltd, Colourmaster can now offer competitively priced, high quality tooling manufactured to a pre-agreed specification and lead time with no hidden extras. A review of the component design to ensure best possible cost of manufacture for both tooling and component. 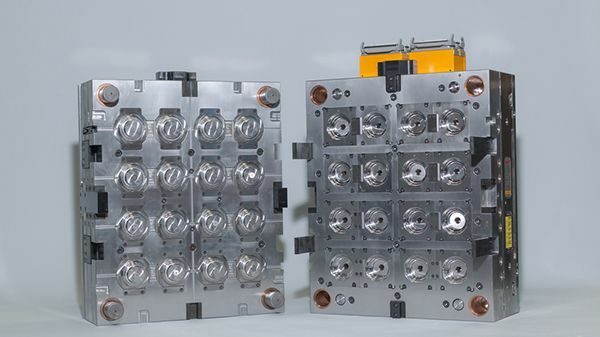 Design of the mould tool, which is submitted to the customer, for approval, before manufacture commences. A high-quality tool manufactured to the agreed tool design and specification. Full functional testing of the tool prior to delivery. First off sampling, if required, and adjustment if necessary. Standard P20 or fully hardened tooling. Single impression or multi cavity. Single component or multi component family tooling. Polished or textured finish as required.